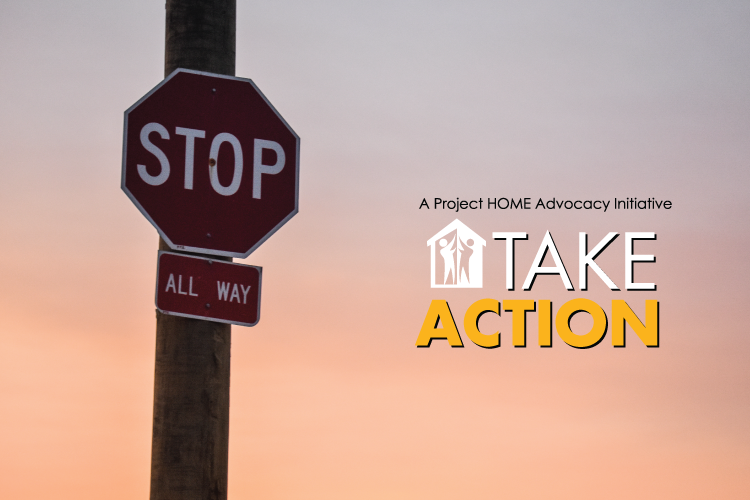 Project HOME, a nonprofit in Philadelphia that works with people who are homeless, is concerned about the transportation tax on nonprofits. Essentially, non-profits are now being taxed if they provide parking for their employees as it is considered a non-deductible fringe benefit provided to the employees.Included in Internal Revenue Code Section 512(a)(7), this transportation tax is forcing hundreds of thousands of charitable nonprofits, houses of worship, foundations, and other nonprofits to conduct extensive and costly assessments of expenses related to parking, subway cards, and bus passes to determine whether and how much in tax payments they owe the IRS. Thanks for sending a quick email to your US Senators and Congresssional Representatives.